Forty years ago, the peregrine falcon was on the U.S. endangered species list and many doubted that it would survive. Marcy Houle was a young wildlife biologist observing one of the last remaining pairs—located at a site in southwest Colorado slated for development as a major tourist site. 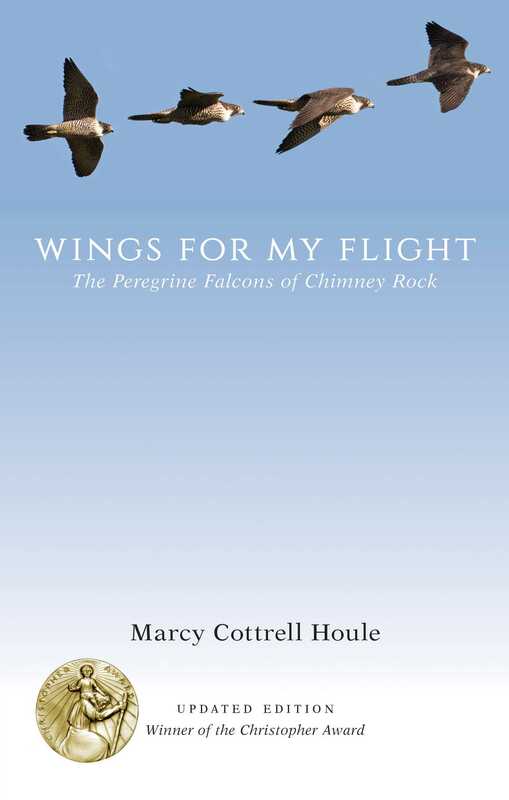 First published in 1991 and winner of several national awards, this book chronicles her work at Chimney Rock along with the recovery of the species. A new preface examines the last thirty years of the peregrine population and its remarkable comeback and culminates with President Barack Obama’s designation of Chimney Rock as a national monument. Marcy Cottrell Houle is also the author of One City’s Wilderness: Portland’s Forest Park and The Prairie Keepers: Secrets of the Zumwalt. She lives in Portland, Oregon.